Taylor Gaines and Tyler B. Commons share some sun-baked pineapple pizza and break down the latest game-changing episode of Season 37. 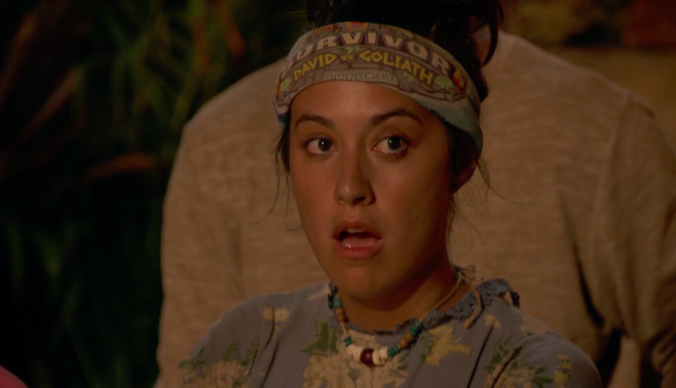 They discuss the huge blindside, each and every castaway’s current position in the game, sexism in “Survivor” and more. They also offer up this week’s Power Rankings and try to determine is the show is really truly back.